CMJ’s Patrice Whiffen has a chance to catch up with country music artist, Denny Strickland! 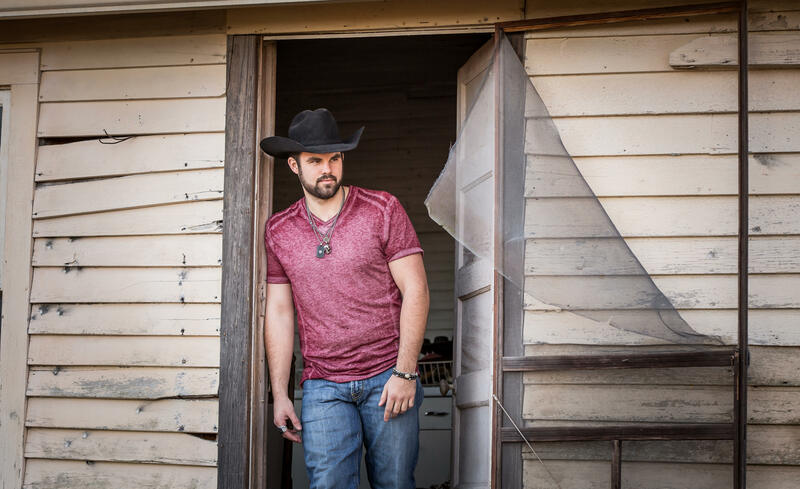 Country music newcomer, Denny, talks about his new single “Swerve On.” He also talks about his start in country music, and how fans can connect with him. To check out more about Denny, or to purchase his music, click here! Check out the exclusive interview with Denny Strickland, here!